The Ormond at Tetbury have recently ordered an Iberital Ib7 2 group with a C6 grinder. 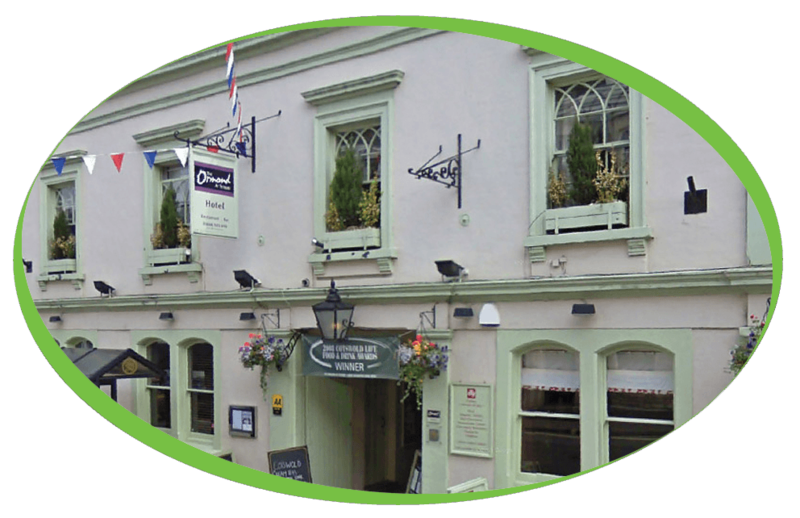 The Ormond is a traditional Cotswold coaching inn that has welcomed travellers since the 17th century. Ideally located in the centre of Tetbury, they are a comfortable mix of old and new. A warm and friendly place where you can relax, eat well, drink well and explore this area of outstanding natural beauty. At the heart of the community, we are a great favourite with locals who enjoy the informal atmosphere, great ales and delicious food.